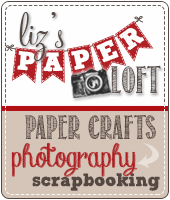 Liz's Paper Loft: MCT February Sneak Peeks Day 1 ~ hey there! So today is Day 1 of February's Sneak Peeks. 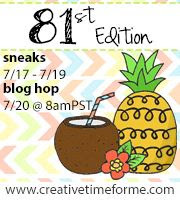 There will be four days of sneaks and we'll end the week with a blog hop and then the SHOPPING WILL BEGIN!!! :) I hope you enjoy! 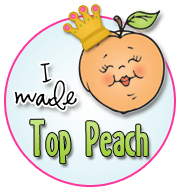 Well, I better get on with my cards so you can see what the other gals have created! Aren't these little chicks ADORABLE!!!! I created the sky background with watercolor paper and distress ink. The little chicks are colored with copic markers, with a bit of chalk on their cheeks. For my second card, I use SU ink to watercolor after I heat embossed the sentiment. Since I was doing a quick wash of color without soaking the paper, I was able to use PTI paper. Once it was dry I sprinkled gold shimmer spray and sequins. WOWZERS Miss Liz! BOTH of your cards are just FABULOUS!!!! I think we ALL had watercoloring on the brains for this release! I LOVE LOVE LOVE it!!!! Your cards are beautiful! These little chicks are adorable! Both of you cards say Spring is Coming! Totally love the colors! Love the spring colors in both your cards! Great job with the water coloring. OMG Miss Liz WOW Your cards are both outstanding water color work of art WOW you truly did fabulous and amazing water color jobs. 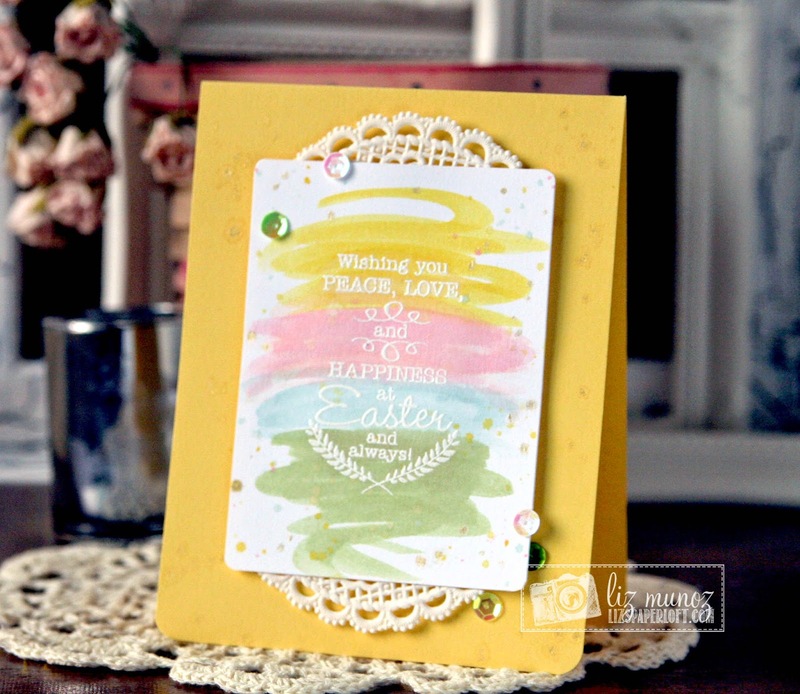 Your chicky card is so darling and sweet and your Water color Doily/freebie stamp card is gorgeous. Girl you've totally outdone yourself. I'm so excited about this release and am in love at 1st sight. 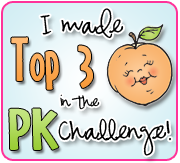 Thanks for sharing the fun ways to use Miss Emma's Goodies. YOU so ROCK!! Both of your cards are as sweet as can be! Love the water colored background techniques used. 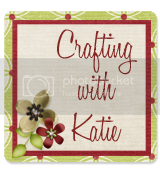 Love the water colors on your card, your choice of colors are so pretty. Both projects are super sweet. Love the way you have water colored. 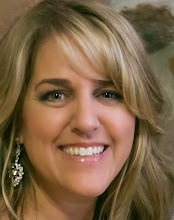 Love your cards, Liz! 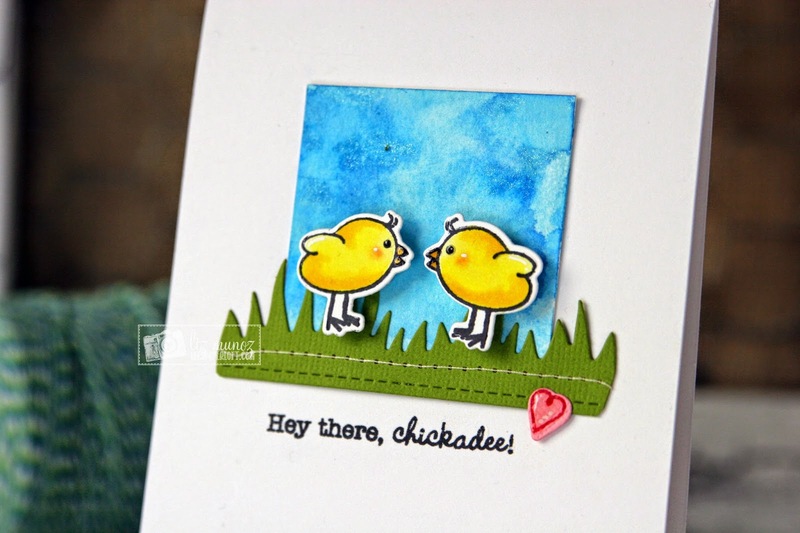 Your little chickies are darling with the gorgeous watercolored background behind them! love the stitching too! And the watercoloring behind the Easter sentiment is beautiful! Both are gorgeous, love the water colour!! Both cards are so pretty! I especially love how you created the background for your sweet little chickies! The chickies really stand out on that beautiful blue background - love it. Both cards are beautiful. Love how you framed the stamps. Adding the grass at the bottom was a good idea. The colors on the second card are so pretty. Your cards are my favorite on this day! 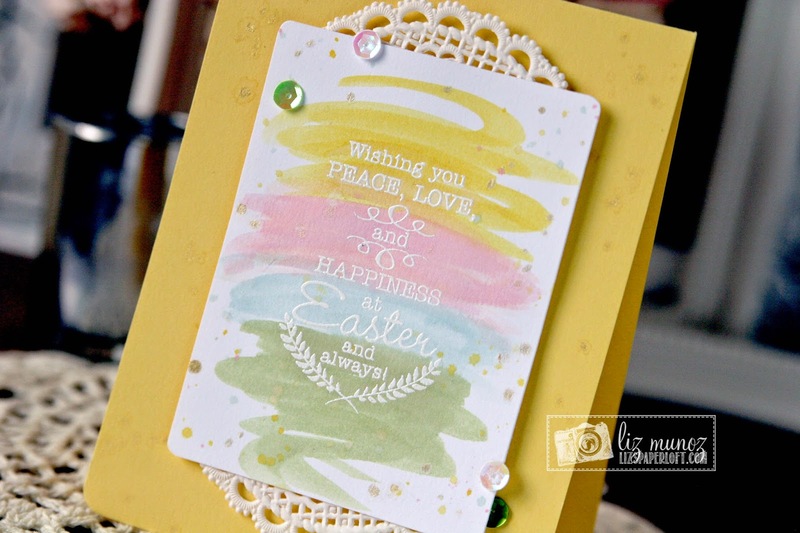 I love your CAS card and the use of watercolor! Your cards are just GORGEOUS Liz!!!! Awesome job with Day 1 of sneaks!!!!! These are both amazing,Liz!! WOW! !Love the sky background on the first one and your watercoloring on the second is just amazing!!! Love your cards today, I haven'e tried the water coloring yet, very pretty! 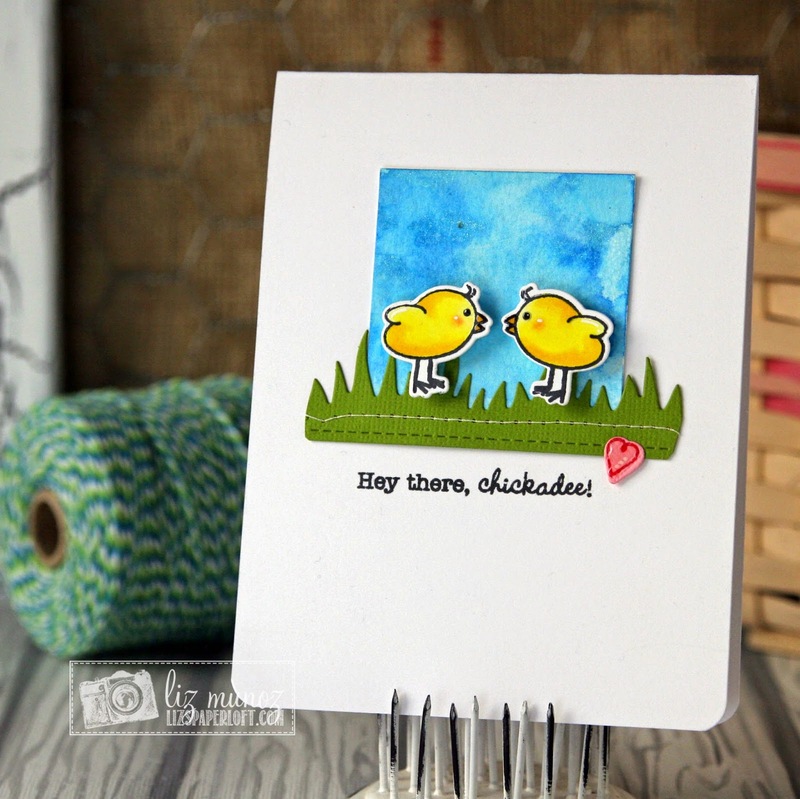 Cute scene for the chicks and love the colors on the second card. Liz, both card look great. Like the colour that you use in the second one. The combinations is awesome. thanks for share! Your cards are beautiful. Love the water coloring. Thanks for sharing. Darling cards. Love the watercolor look on both of them. Beautiful cards, and I love the white embossing! The new little chicks are adorable...I love your sky and how you colored your chicks...too cute. I like the design of card two...it looks so light and airy with the embossing and lace. Beautiful job! A treat? Lots of thoughts what that could mean...can't wait to see. Stunning watercoloring- love the doily peeking out from the new sentiment. Both of your cards are beautiful. I really love this new set. Very pretty cards Liz! Awesome inspiration! The chicks are adorable and the Wishing You sentiment is gorgeous, love them!! Liz ~ the chick card is seriously ADORABLE! LOVE how CAS it is!! Oh the water coloring again with the real stitching!! Then your GORGEOUS Easter card ~ I have water colors just need the time to play ~ ugh! Seriously though AMAZING as always!